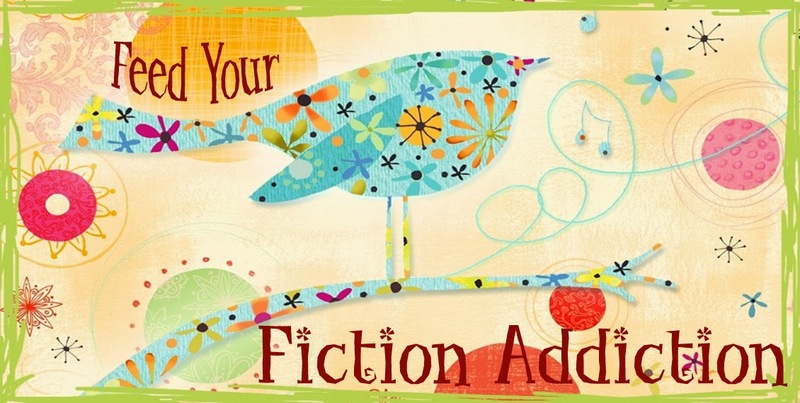 Summary from Goodreads: Hardships and heartache brought them together…now it will tear them apart. 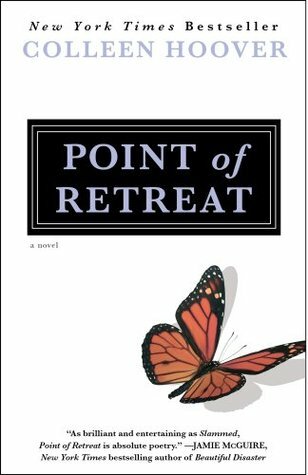 Point of Retreat didn't hit me in the gut the way that Slammed did, but I still loved it. I was a little nervous to read this book because I thought that Slammed ended so perfectly, I almost didn't want to read another book and see Will and Layken's relationship messed with. In this book, Layken starts to doubt the whole foundation that their relationship was built on and Will has to convince her that their love is the real thing. The parenting. I have to say that I was occasionally horrified by Will and Layken's laid back parenting and the way that they handled some of the issues that the boys were having at school. I know that they were supposed to be struggling with the line between sibling and parent, but I just couldn't get on board with some of their decisions. The kids. As with the first book, Kel and Caulder captured my heart. I loved the boys and the relationship they had with each other, with their siblings and even with Will's grandparents. I also truly felt for Will when he realized that if things didn't work out with Layken he would not only be losing her but he would be losing Kel as well. I was so glad that Hoover made a point of this - Will and Layken's relationship affected more than just the two of them. The stakes were that much higher. Slam poetry. While the poetry didn't play as big of a part in this book as it did in the first, it still had a definite presence in Point of Retreat. I was so glad it was back, since this is one of the things that I really loved about Slammed! Layken's mother. I loved that Layken's mother was such a huge presence in this book, even though she was gone. Once again, we were able to see how deep the family bonds went for Will and Layken and how much family meant to each of them. Will's POV. I loved that we got to see Will's point of view in this book. I was glad that I got to know Will better! Point of Retreat was an extremely satisfying follow-up to Slammed. If you loved Slammed, then you will not be disappointed with this one! 4/5 stars.